Poland can claim a number of talented composers, artists, and professional producers whose artistic output could be presented on international markets as our calling card. So far, that isn’t the case, as they lack official support to promote and sell their work abroad. That gap should be filled by a new project called Music Export Poland (MExP, musicexportpoland.org). Its main object is to radically enlarge the level of distribution and promotion of our music, artists and recordings on foreign markets. MExP can be made possible thanks to the combined efforts of the Society of Authors ZAiKS which represents the creators, and the ZPAV dealing on behalf of music publishers; with significant support coming from the Ministry for Culture & National Heritage. Both artists organization are by definition active in the promotion and promulgation of their members’ repertoire in Poland and abroad. 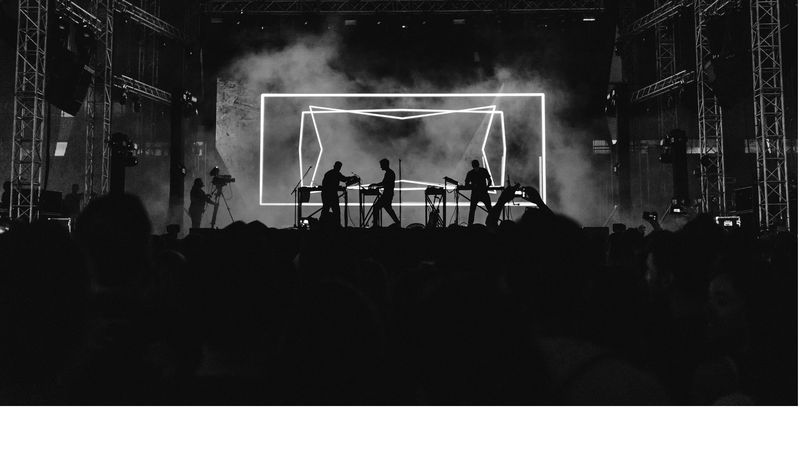 Foreign examples show that precisely such organizations are predestined to form successful music export bureaus – with a very much needed support from the governmental bodies responsible for cultural policy. The impact of the MExP programme should be an increase of the amount of monies the artist receive – directly or through their societies – from abroad. Moreover, musical export could ultimately become a significant element of the foreign trade exchange – and be a vital cultural tool in promoting Poland around the world.